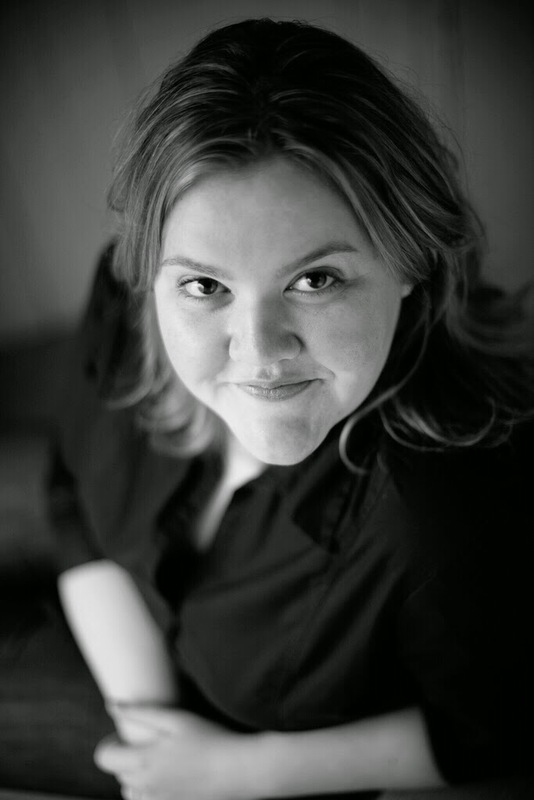 Never Judge a Lady By Her Cover by Sarah MacLean Review +_Giveaway!! ~ Love.Life.Read. Never Judge a Lady By Her Cover by Sarah MacLean Review +_Giveaway!! How many times can you say that you judge someone based on what you heard or preconceived notions based on their appearance? Probably most of us can confess to doing that at some point in our lives. 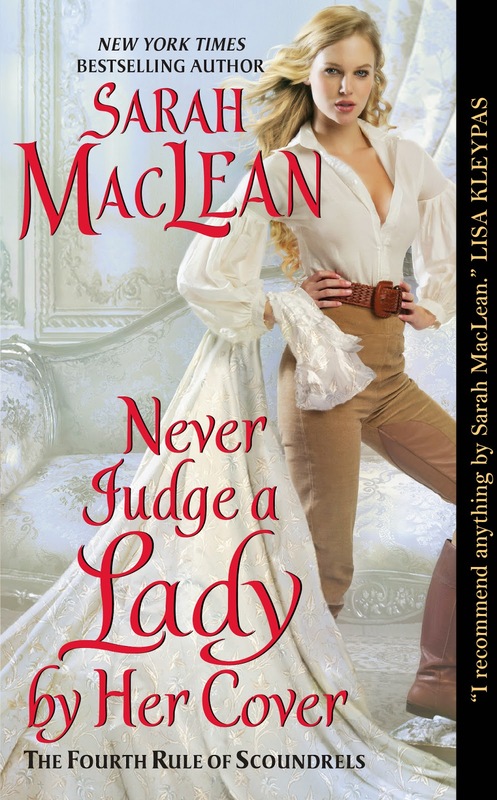 Sarah MacLean takes this notion and flips it upside down during her Rules of Scoundrels series, especially the fourth book in the series, Never Judge a Lady By Her Cover. Reviewed from: an ARC from Avon--thank you! We first met Lady Georgiana in Ten Ways to Be Adored When Landing a Lord, as a young girl who has been deceived by the one she thought she loved. Left with a child, Georgiana has spent her adult life on the outskirts of the ton--mostly, of her own choosing. She set out to collect the secrets of the ton, and to do so she creates her alter ego Chase. Chase, with the help of the other scoundrels, soon are running the most exclusive gaming hell--the Fallen Angel. Collecting the secrets of the ton, while taking their money too. While she is content, there is something missing from her life. Now that she has her partners settled with their mates, she returns to the ton to find a husband of her own--having her sight set on one person. Duncan West has been helping the partners of the Fallen Angel through his newspapers. When coming up on Lady Georgiana at a ball, he is captivated by both her story and her set down she issues with a blink. Knowing there is more than meets the eye, he offers to help her find her husband. When his past catches up to him, he is determined once and for all to discover who Chase really is, as it is the most closely guarded secret in all of England. Their story is not an easy road, as most things that come to use easily are most often forgotten or never appreciated. When Duncan uncovers what he thinks is Georgiana's secret, he and she gamble to be the one on top. Who will succeed--and what will be the measure of this success? What Sarah MacLean does brilliantly is transport us back into time through her lush details and captivating stories. As a reader, you drawn into the characters' lives and taken on their hopes and dreams. Georgiana has not had an easy life, nor is not without her own flaws. She is instantly likable and readers cannot help but wish and hope for her to find her happily ever after. Duncan is perfect counterpoint as she needs someone who is not going to be overran by her and independent style. He is not perfect either, (what hero should be?) but he is the perfect match for Lady Georgiana--if she is willing to give him a chance. The other thing I just love about her writing, is though you can read this without reading the rest--but why would you because they are all that good--if you do read the others beforehand, you are treated to little nuggets from the first books to smile and remember their stories as well. If you have never experienced a Sarah MacLean book, than the time is now--you truly will not be disappointed as her writing is superb. We are very lucky today! Be sure to enter below for your chance to win a $50 gift card to a Book Seller of your choice and a print set of the Rules of Scoundrels books 1-3!